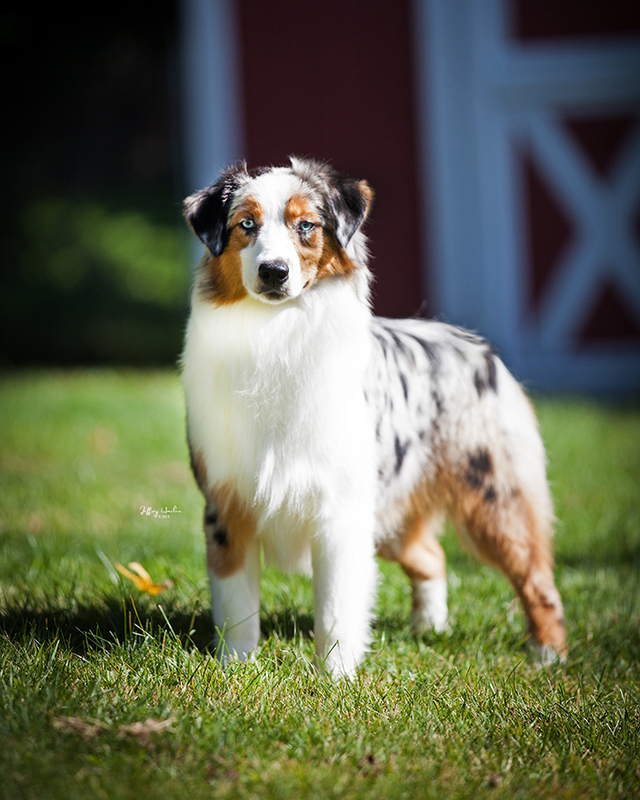 Zooey came us during the Summer of 2013 from her breeder Gabriella Lovati in Italy. The first cross of Striker and Justine resulted in multiple Best in Show & Best in Specialty Show winners, so Gabriella decided to repeat this cross, which gave us Zooey. We hope that she will follow in her siblings' footsteps. We are extremely greatful to Gabriella for all that she has done for us with Striker and cannot wait to see what is in store for Zooey.